Grand Gaube is a town located in the Rivière du Rempart District, northern Mauritius. It lies on the coast of the Indian Ocean. In the 60's and 70's its population was exclusively the Mauritian Creoles and Indo Mauritians, a handful of Franco Mauritians and three shop-keepers Chinese families. The town has two Debarcadere which is in creole language the harbour where the fishing boats will land their catch and are moored, one is by the school St Michel R C A School and the other is in Melville, another ward of the town. Grand Gaube is in Riviere du Rempart District. 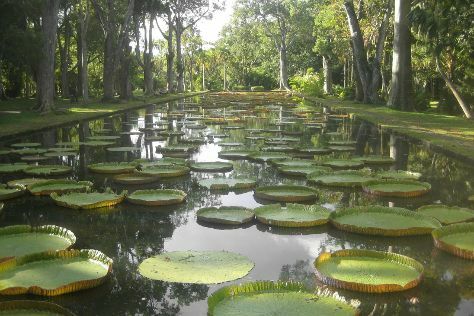 Our Mauritius itinerary planner combines visitor reviews with your personal interests to make an itinerary informed by experts, but tailored to suit your style.